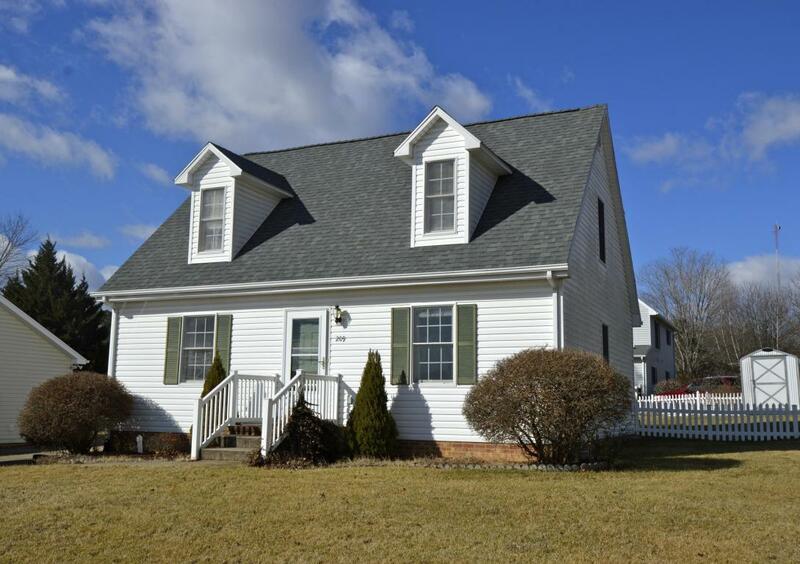 Move-in ready Cape Cod, complete with a white picket fenced backyard! Cheerful 3BR/2BA w/deck & retractable sun shade to enjoy a summer evening cook out. New roof 2014, low maintenance exterior, public utilities, central heat/air & fast speed internet options. Situated on a corner lot in a walking friendly neighborhood, close to trails, parks, schools & downtown Lexington.